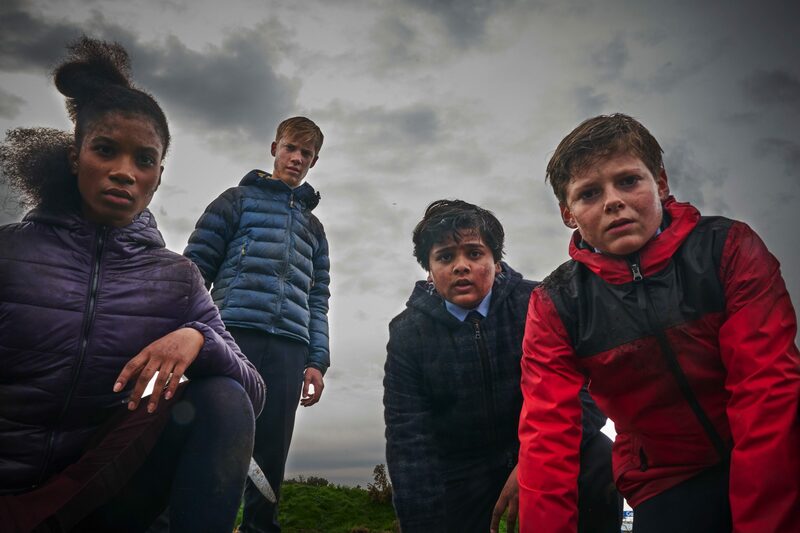 Where has Joe Cornish been? The co-host of late-night TV nonsense The Adam and Joe Show and its resultant spin-off radio shows graduated to the Hollywood big leagues by co-writing The Adventures of Tintin and the original draft of Ant-Man with Edgar Wright, before directing the superb hoodies-vs-aliens horror comedy Attack the Block. Want to feel old? That was seven years ago! 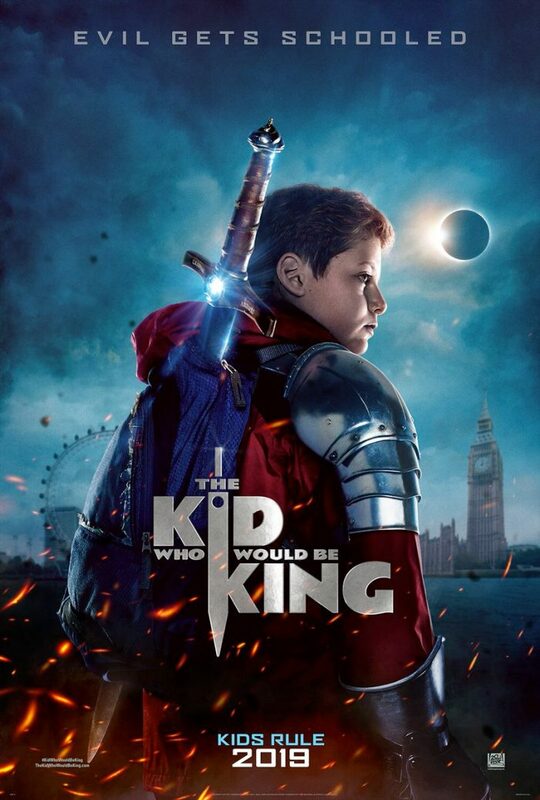 We finally have our first look at what he has been doing in that intervening period with this poster for The Kid Who Would Be King. Cornish’s sophomore effort as writer and director is a retelling of the Arthurian legend for the modern teenager, with 12-year old British schoolboy Alex (Louis, son of Andy, Serkis) finding Excalibur. This puts him in conflict with a villainous Morgana, played by Mission: Impossible‘s Rebecca Ferguson. He is aided by Patrick Stewart himself as Merlin, who I really hope is going to be rocking a sweet Gandalf-style beard for the role. The kid cast also includes The Dark Tower‘s Tom Taylor and newcomer Rhianna Dorris and Dean Chaumoo. Why mention the younger members of the cast, when they haven’t appeared in much besides kids TV (or, in Chaumoo’s case, anything at all)? Well, Attack the Block introduced the world to John Boyega, who’s done alright for himself since. It also featured newly-minted Doctor Who lead Jodie Whittaker, as well as The Flash‘s Franz Drameh. The poster has a fairly generic studio blockbuster style — even down to the customary orange-and-teal colour tinting — but we’ll take it, as our first peek at what Cornish has been cooking up for the better part of a decade. That tagline is also pretty good.